Time isn't something that my clients have in spades. We've got families, jobs, hobbies, travel plans and side hustles. But what my clients know is that you don't need a lot of time to have a consistent exercise habits. The key isn't finding more time in your day, it's getting clear on your priorities and more efficient with the types of workouts you do. 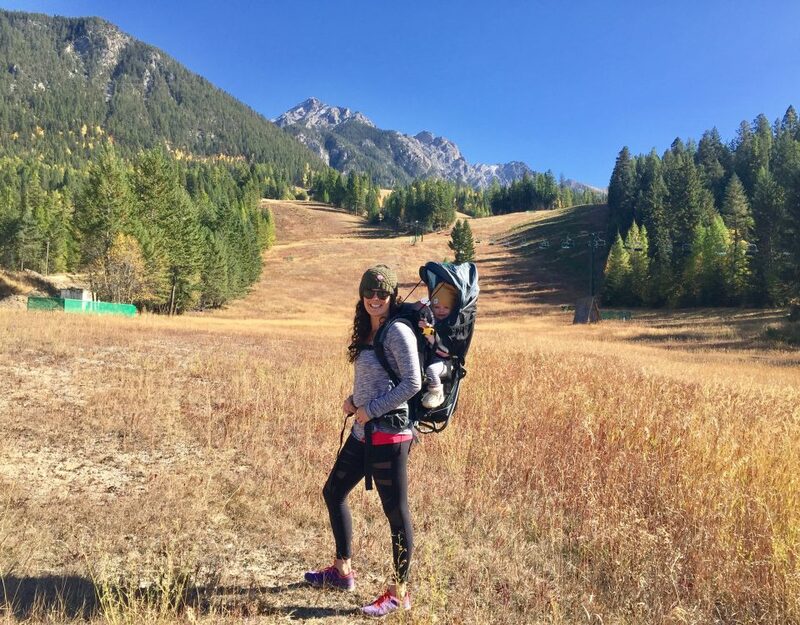 Before I had experienced the postpartum period, I had a lot of ideas about what exercise after birth must be like. 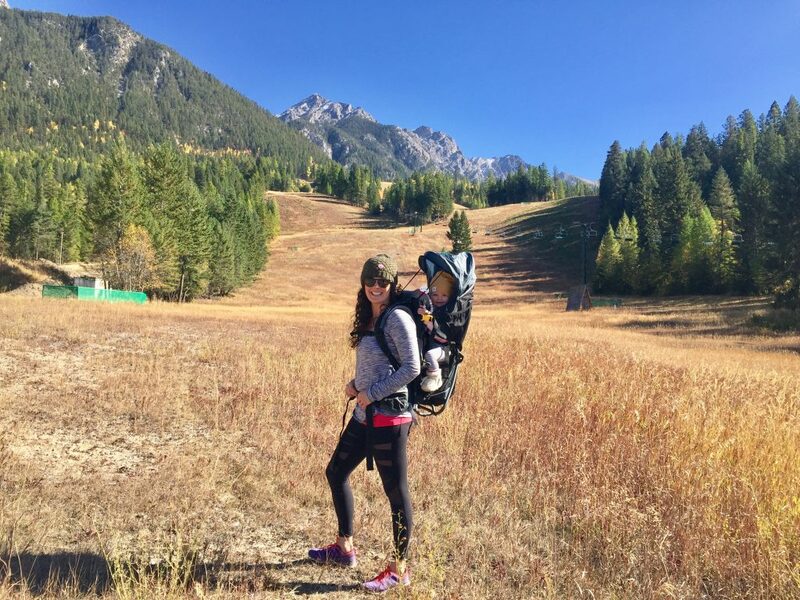 I knew that there would be changes to my client's pelvic floors, that some of them would be breastfeeding, that fatigue would likely be an issue, and that exercise could be a really great tool to add stress reduction and strength back into their lives. There aren't many exercises as deeply empowering as the pull-up. Once you get yourself over the bar for the first time, you feel strong both physically and mentally. But pull-ups are tough. They require wicked grip strength, a strong core and lats of steel. If you hit up google or pinterest for a quick workout routine to follow, you'll likely miss out on a few key exercises needed to elicit functional strength and an injury free body. Sure, you'll find squats, lunges, push-ups, planks and crunches that heavily target our anterior chain. But what you're less likely to find are exercises that help to strengthen our lateral hips, glutes, and hamstrings.